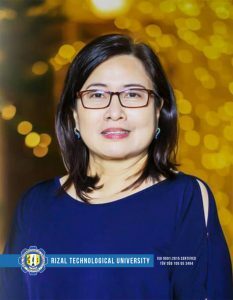 The Rizal Technological University is committed to quality instruction, research, extension and administrative services attuned to Quality Management System in order to achieve the highest level of stakeholders’ satisfaction and mutually beneficial partnership. 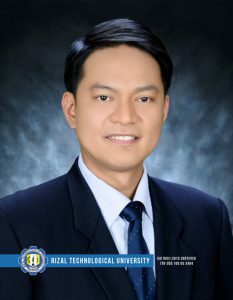 The Institution shall be responsive to the needs of continual improvement and standards. 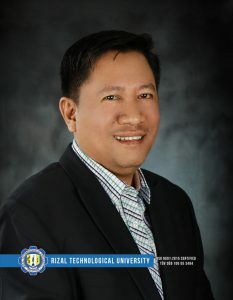 Office of Instructional Materials Development.